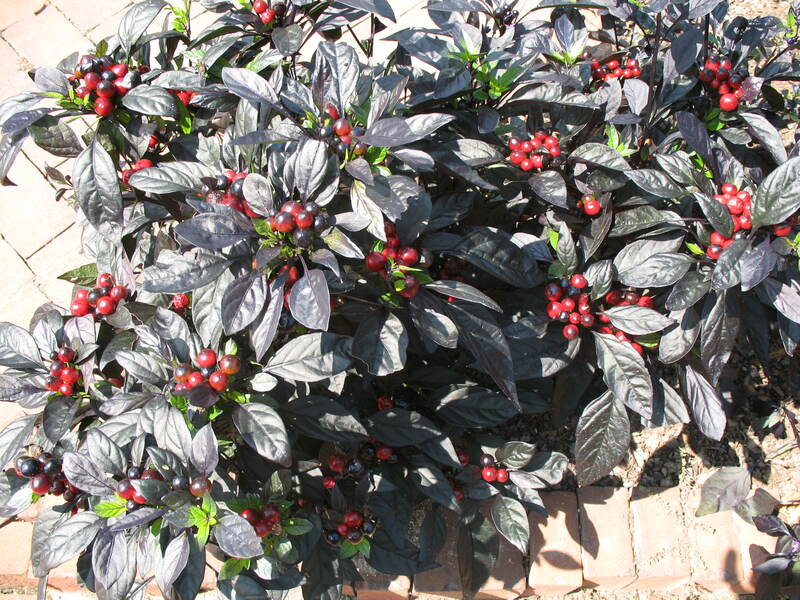 Comments: Produces an abundance of fruit and foliage various colors. according to variety. Makes an excellent ornamental in the summer and autumn flower beds.